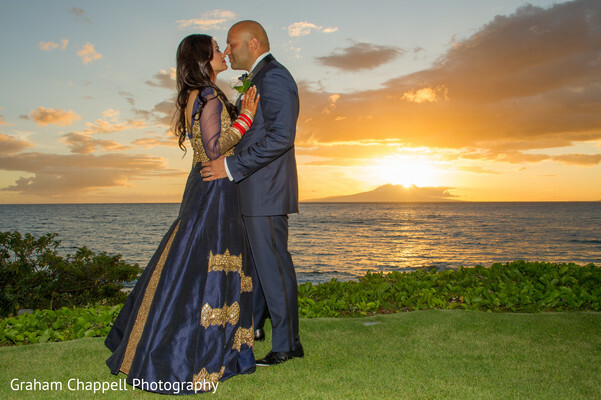 We believe weddings are magical no matter what, but there’s something about beachside Hawaiian weddings that elevates the magic to such a majestic crescendo! 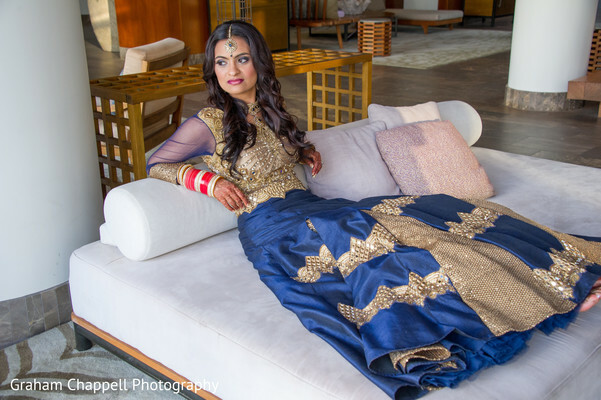 We’re awestruck by every photo by Graham Chappell Photography taken just steps from the crashing ocean. 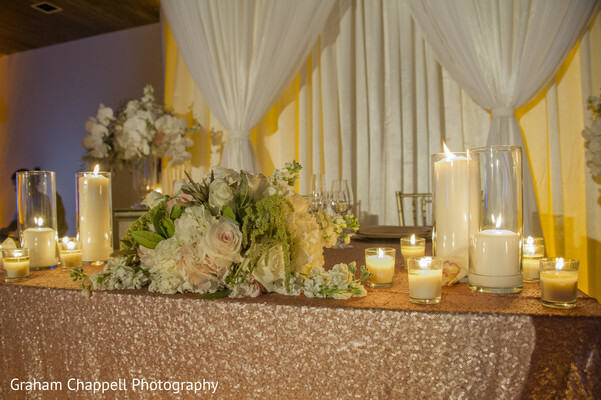 Mira Savara Events put together a magical soiree brimming with beachy sophistication. 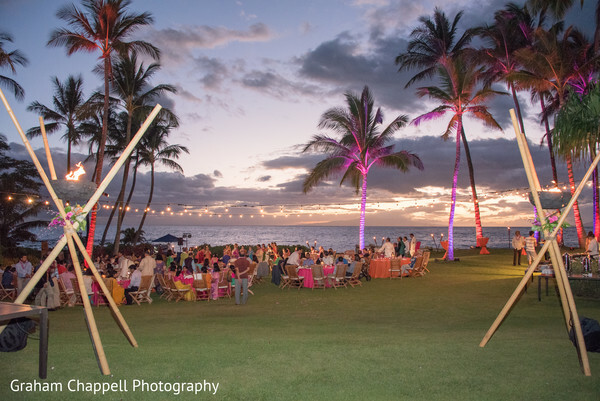 Held at the Andaz Maui, the affair was seriously spectacular with massive palm trees and bright foliage. 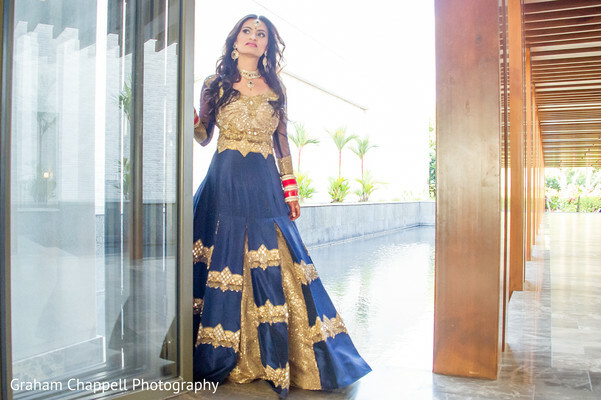 Priti flaunted her inner Bollywood diva in a navy and gold bridal lehenga. 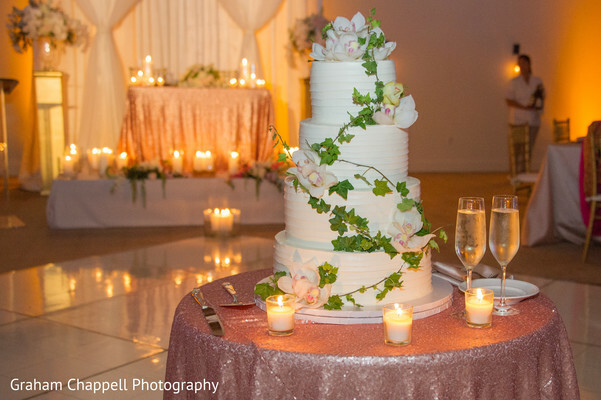 The reception took place at the ballroom in the Andaz Maui and candles, draping, and a mouthwatering cake amped up the glamour. 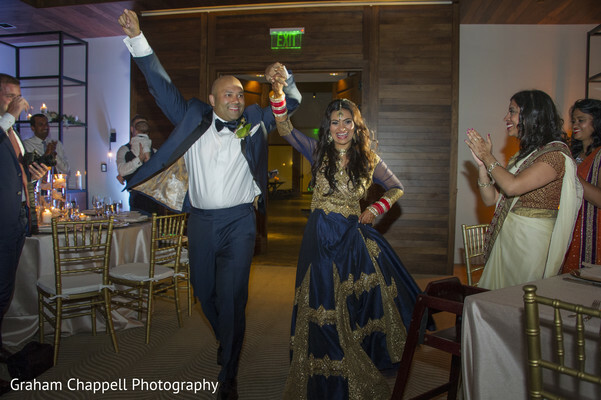 And no party would be complete without the thumping of infectious music, so live entertainment by Manutea Nui E made sure this party in paradise was nonstop. 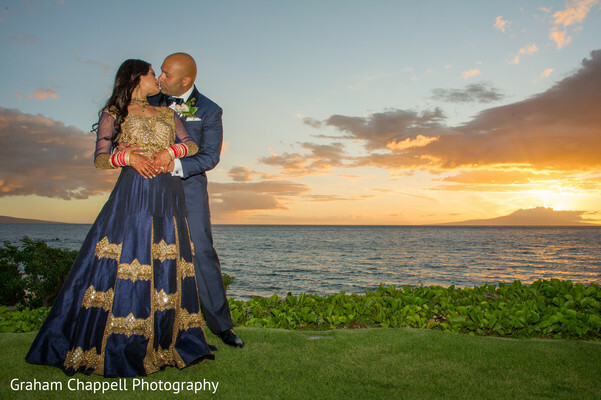 We need to book a flight to Hawaii ASAP, but in the meantime, we’ll bask in the beauty of this wedding in the full gallery captured by Graham Chappell Photography. 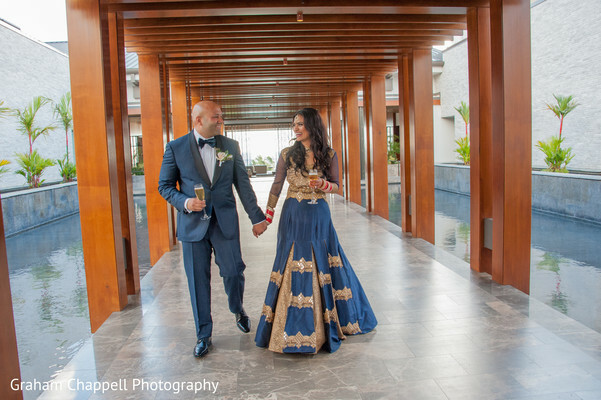 Mira Savara Events and Andaz Maui at Wailea Resort are members of the Platinum Guide. Love what you see? Explore their portfolios.